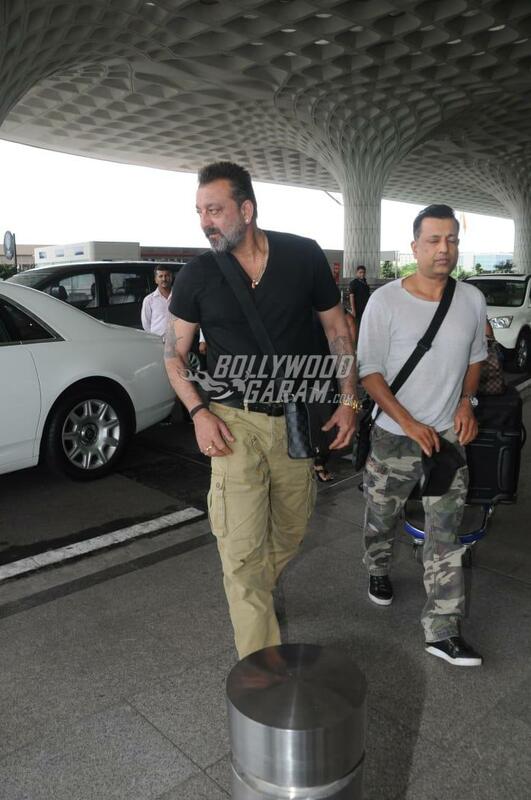 Sanjay Dutt is in news these days for his biopic flick Sanju which released in theatres on June 29, 2018. 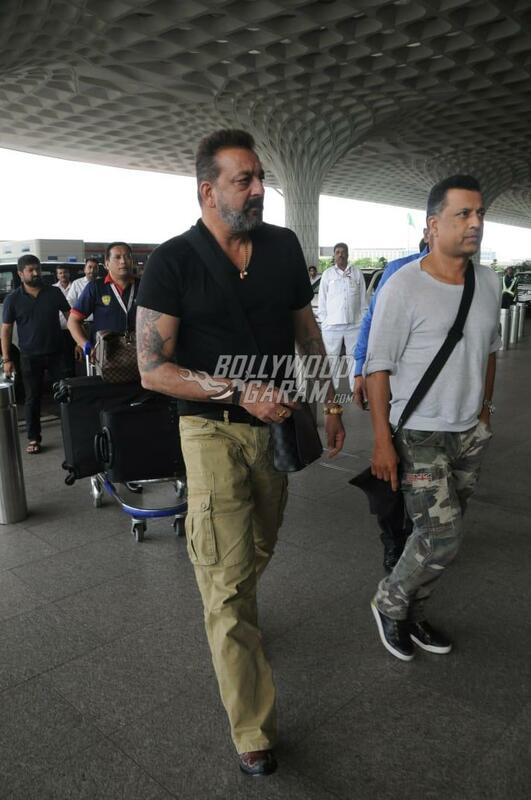 The actor was snapped at the Mumbai airport on July 1, 2018. 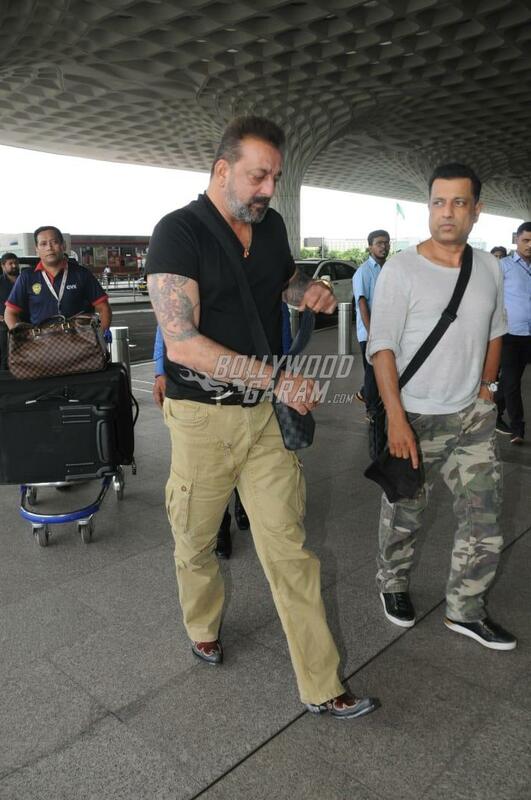 Sanjay was seen leaving for Dubai and looked great in a black t-shirt and beige trousers. 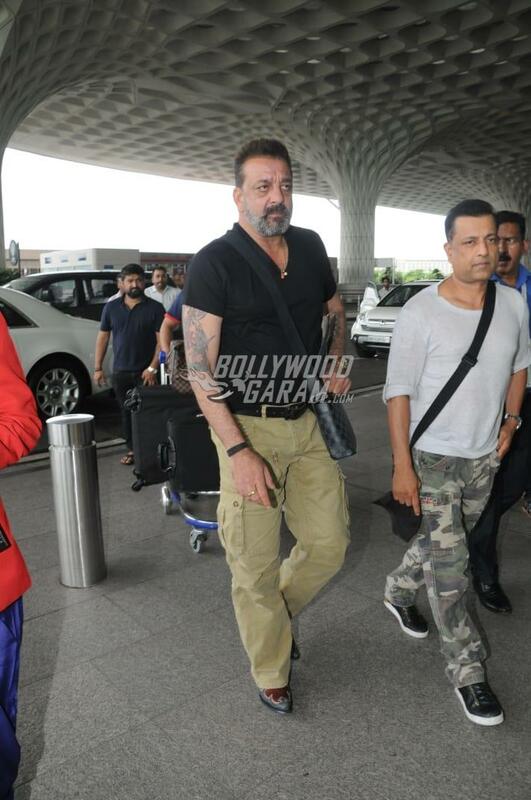 On the work front, Sanjay will soon be seen in the upcoming flick Saheb Biwi Aur Gangster 3. The earlier two films of the franchise were received well by the audience. 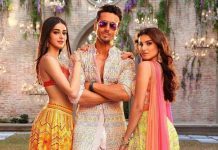 The first installment of the film was released in 2011 and also starred Jimmy Shergill and Mahie Gill.